You can watch each interview live right here. 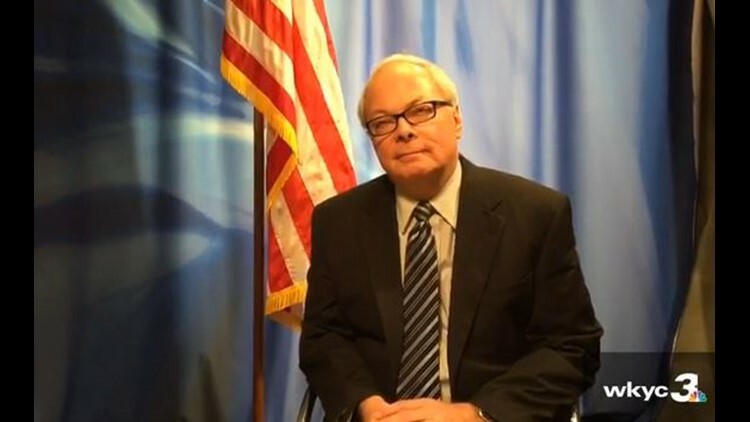 AKRON -- Former WKYC Senior Political Correspondent Tom Beres will sit down with Ohio's gubernatorial and U.S. Senate candidates over the next two weeks. WKYC will stream each interview live online and on Facebook in conjunction with the University of Akron's Ray C. Bliss Institute of Applied Politics. Beres will discuss topics relevant to voters ahead of the Nov. 6 election. The 45-minute interviews will give Beres and the candidates better opportunity to dive into topics beyond a debate setting. Mike DeWine: Oct. 3, 12:30 p.m.
Richard Cordray: Oct. 4, 3 p.m.
Jim Renacci: Oct. 9, 10 a.m.
Sherrod Brown: Oct. 19, 10:30 a.m.